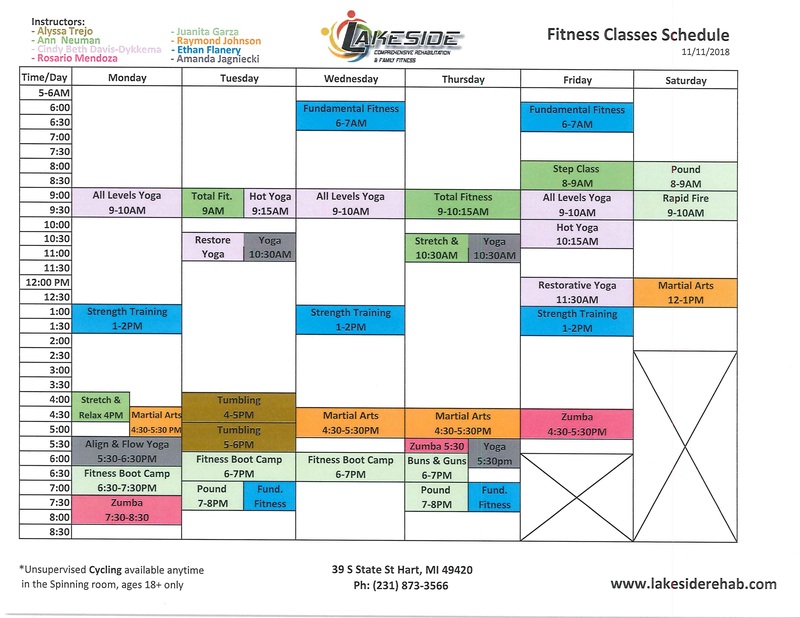 Click here for Fitness classes schedule. Please feel free to send us a message with any questions, comments or suggestions. 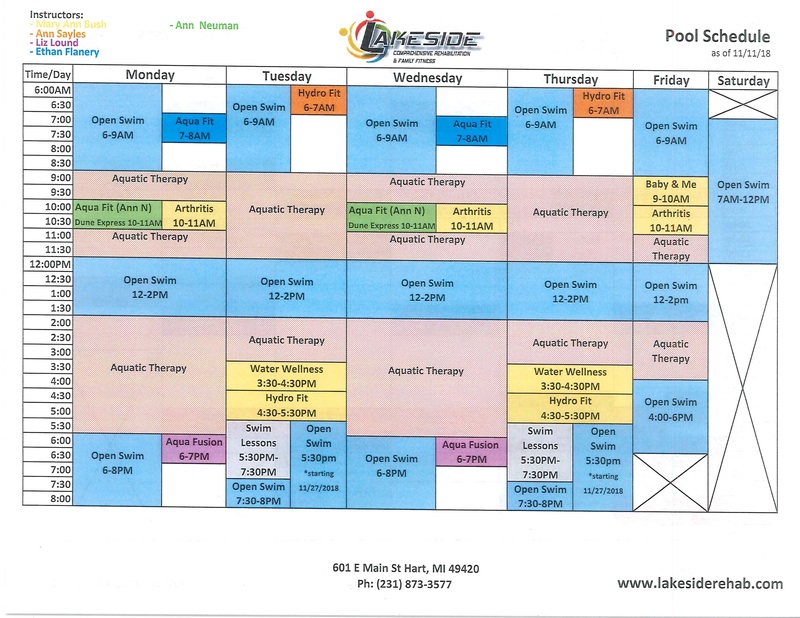 We are looking forward to hear from you and appreciate any feedback about our service or facility. Please allow 24 hours for our response.